Craft Fair Gift Shop is a unique gift shop known for its wide assortment of beautiful handcrafted items. Each item is carefully crafted by men and women over the age of 50. 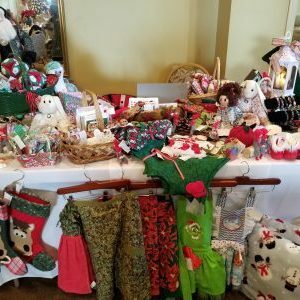 By shopping at Craft Fair, you help to financially support the seniors of our community, as well as show your appreciation for their trade or craft. 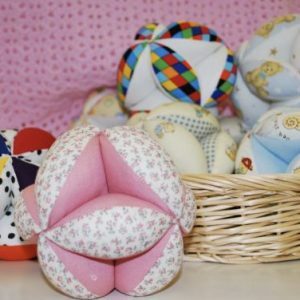 So if you are looking for a baby gift, birthday present, thank you note, or unique decoration to ‘spruce’ up your home…be sure to visit us! Items can be purchased at the gift shop or by phone. Please call 626-795-4991. The shop is located in Pasadena at the corner of Hudson and California. Enter parking from Hudson. 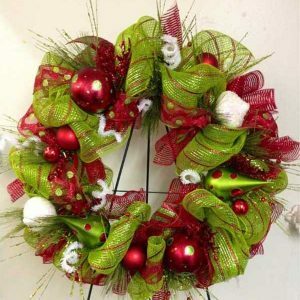 Craft Fair Gift Shop is a philanthropic program of Assistance League of Pasadena. 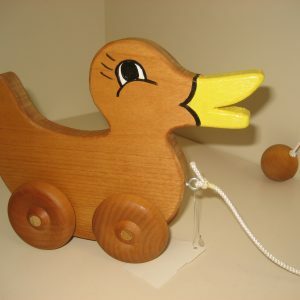 It has operated as a consignment shop for handmade items since 1955. Part of its mission is to keep the skill of hand-crafting alive. 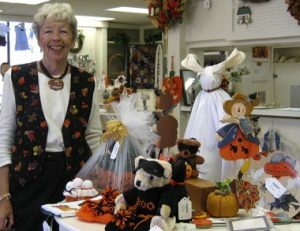 The shop is staffed by members and community volunteers of Assistance League. Are you over the age of 50 and would like to be an exhibitor? Please call our shop coordinator at 626-795-4991 during our shop hours or email ALPCraftFair@gmail.com for more information.